What does Legacy mean to you? At Stier law, legacy means more than wealth. Your legacy is so much more than a dollar amount on a spreadsheet. It encompasses your values, your dreams and aspirations, while recognizing your fears and concerns not only for you, but for your children and grandchildren. Stier Law Offices, P.A., established in 1973, has developed long standing and trusted relationships through providing our clients with excellent legal advice, integrity, and planning designed to achieve their goals and objectives. Our practice encompasses expertise with compassion, to give peace of mind to clients about their legal affairs. From basic Fundamental Planning, to sophisticated Advanced Planning, our attorneys have the educational background, specialized expertise, and years of experience to be able to meet every client’s estate planning needs in a caring, family-oriented, personal and practical manner. Stier Law has evolved over 45 years of practice. After working for the Minnesota Supreme Court for a year after graduating with Honors from law school, Paul began his law practice dream in 1973 by hanging out his shingle as a sole practitioner in Windom, Minnesota, a small town of about 4000 people. In the beginning, he practiced in all areas of law, and gradually focused practice areas over the next three decades. After a sole practice in Windom for about 15 years, Paul decided to move to the Twin Cities to focus his practice to areas those he enjoyed most. In 1987, Paul joined a 25-attorney law firm in Rosemount and Apple Valley where he practiced for about three years before joining a small law firm in Burnsville. Over the next four years, that firm doubled in size and Paul was able to concentrate his practice primarily to estate planning and related areas of practice. In 1994, Paul started a new law firm dedicated exclusively to estate planning and related practice areas. 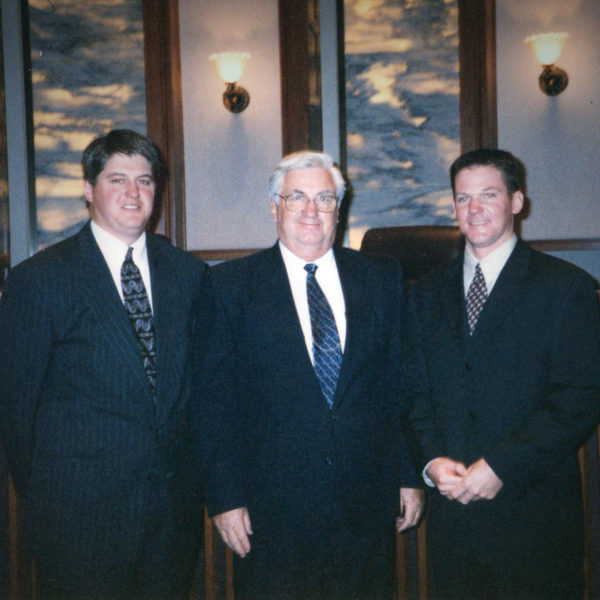 In 1997 his oldest son, Jeffrey, graduated from law school and joined the practice. Within a couple of years they moved to larger offices in Burnsville, and added additional attorneys. 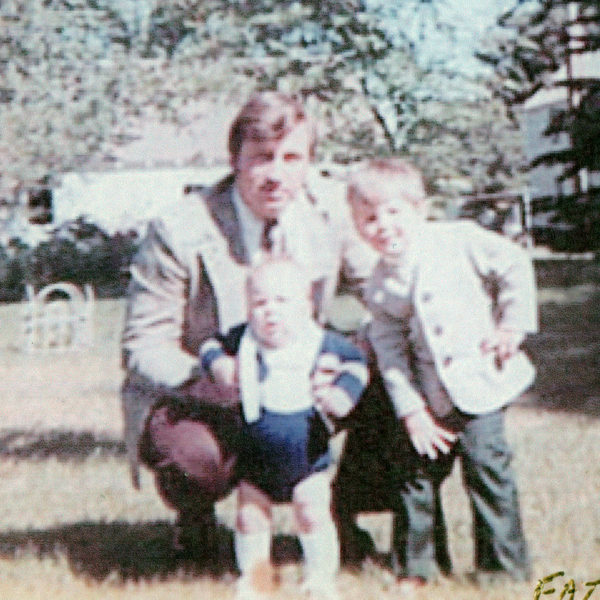 Paul’s son Jeremy joined the practice in 2009. Serving Dakota and surrounding counties, the firm’s main office is in Eagan. Stier Law’s professional family of attorneys has grown in the last five years, with Amy Marble joining the firm in 2015. Stier Law maintains a satellite office in Morris. Over the years, the firm has developed a unique style and delivery of estate planning. The collaborative team approach to client services coupled with visual explanation techniques assures the highest quality of planning for each client. The aggregate experience of Stier Law attorneys brings nearly 100 combined years of experience to their estate planning service.